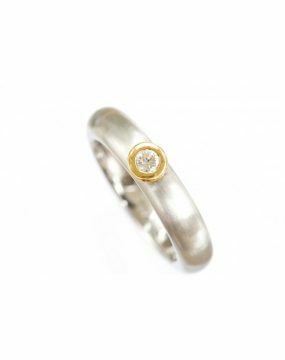 A mixture of plain handmade fairtrade wedding rings to bespoke rings, to fit into engagement rings in platinum and rose, white and yellow gold in plait designs and with diamonds. 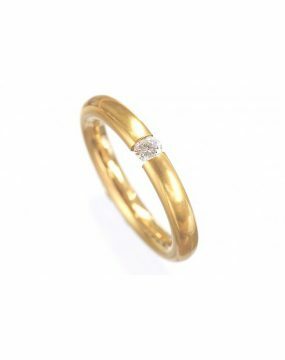 0.10 CARAT SOLITAIRE ROUND BRILLIANT CUT DIAMOND BAND. 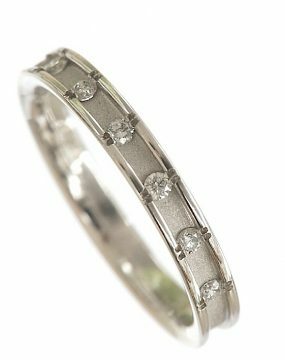 A heavy band set with one round brilliant brilliant cut diamond white gold with an outer rim of yellow gold around diamond VS2-SI1 G-H. Matt finish. 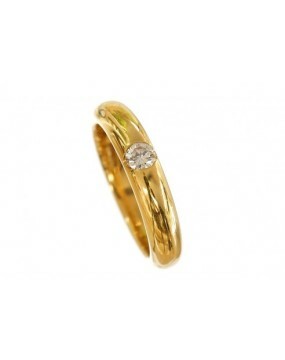 Tension set 0.16ct round brilliant cut diamond VSI-2 G-H yellow gold. Matt finish. 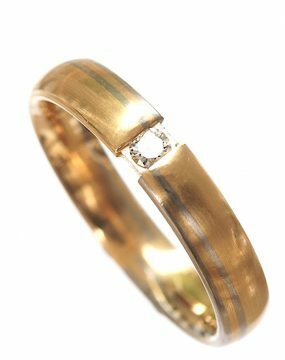 Unusual band with 0.21ct seven diamonds in total. VS2 SI1 G-H Channel set. Matt finish in centre. 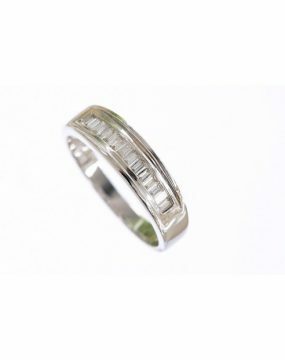 An eighteen carat channel set baguette diamonds 0.27ct in total. VS2-SI1 G-H.